hCentive is a healthcare technology and services firm that uses cloud-based technology and associated services to serve its government and private healthcare clients. Established in 2009, hCentive is a leader in the healthcare technology space with a coast-to-coast reach and a goal to redefine healthcare technology and services for the nation. 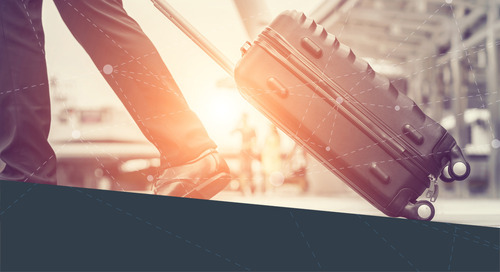 In this case study, learn more about hCentive's top immigration challenges and how Envoy helped ease the workload on HR.